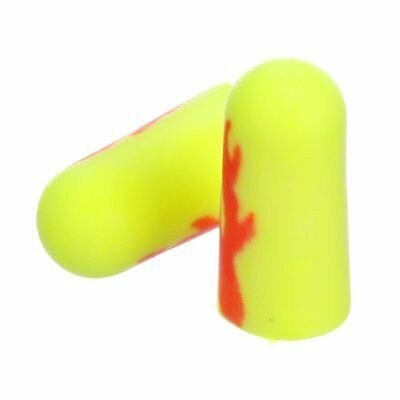 3M™ E-A-RSoft Yellow Neon is a comfortable ear plug constructed from slow-recovery foam to conform to the unique shape of each ear canal for excellent hearing protection. 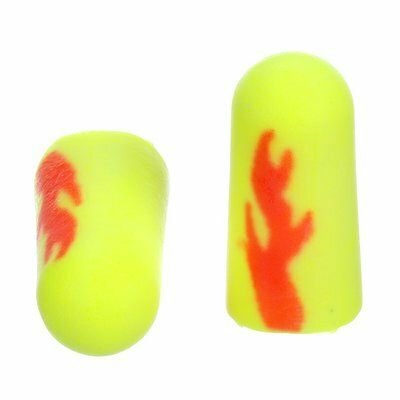 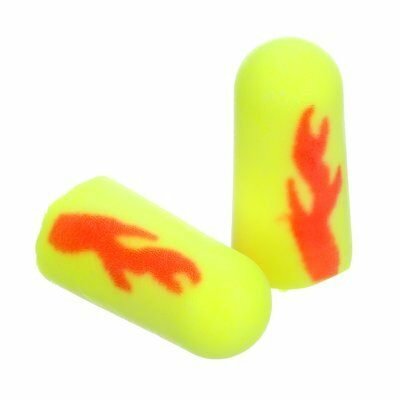 These uncorded foam earplugs feature soft, slow-recovery foam for comfort and outstanding noise reduction and exciting flame graphics. 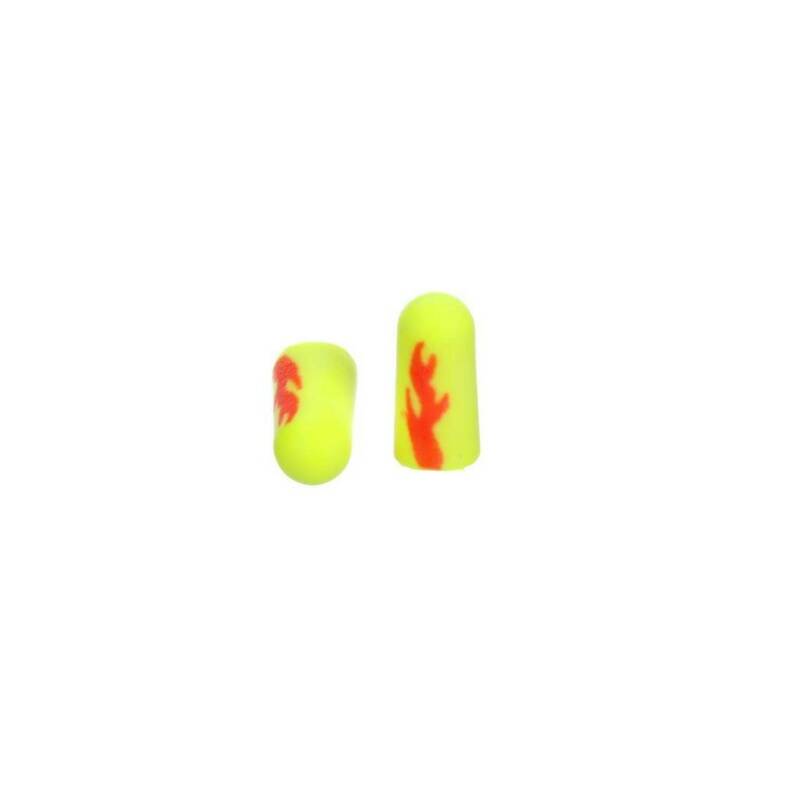 Soft foam earplugs are easy to roll down and insert, then expand within the earcanal for a comfortable, secure fit.